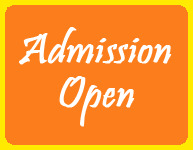 NEWS ADMISSIONS OPEN FOR ACADEMIC YEAR 2019-20. Activity class room is equipped with SMART boards incorporating the latest electronic technology. As we all know, Rajmata Jijau was in real sense a true guru who inspired Shivaji and made him aware of the divinity within him. She transformed his vision into a powerful, immortal and spiritual approach. Her touching words and dialogue had bonded Shivaji's heart with unbounded love and affection for each other and the country. Her teachings helped him throughout his life to succeed in all difficult situations with courage and determination. 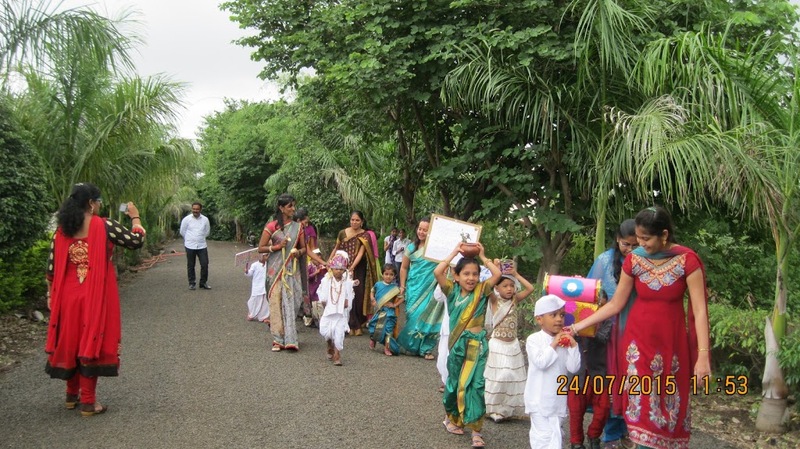 With the same spirit and dedication in mind, Dnyanbhakti International School was started in 2015. 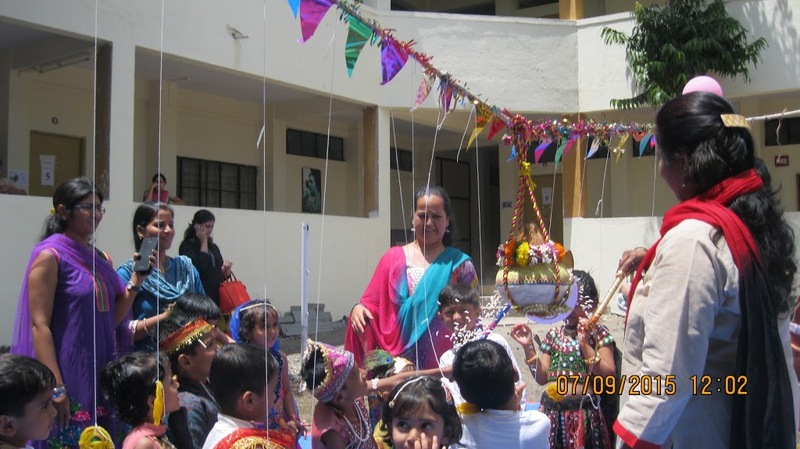 Hands on education, student-centric learning methodology, skill-based learning, are some of the concepts that we at DBI School have adopted to enrich academics. 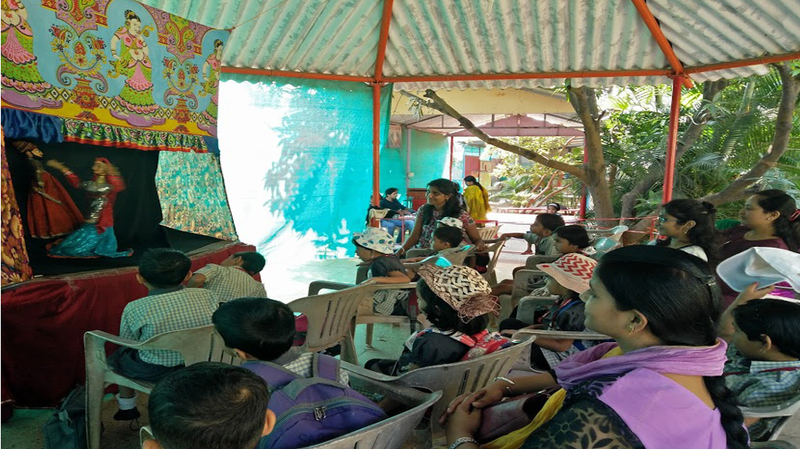 It is a proven fact that the children being born in this digital world are far ahead in their thinking processes and there is a paradigm shift in the trends of education over the past decade. 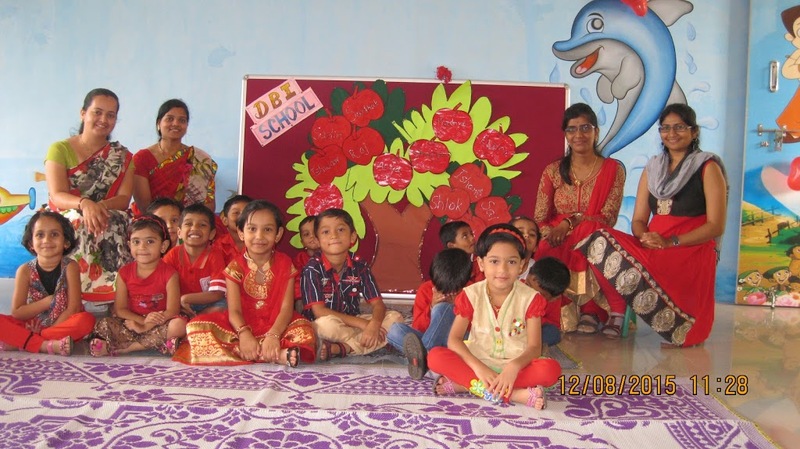 Keeping in mind these shifting trends of education, DBI School offers a curriculum, which emphasizes activity oriented teaching and creates opportunities for the children to observe, explore, analyze and conclude thus making them independent learners.